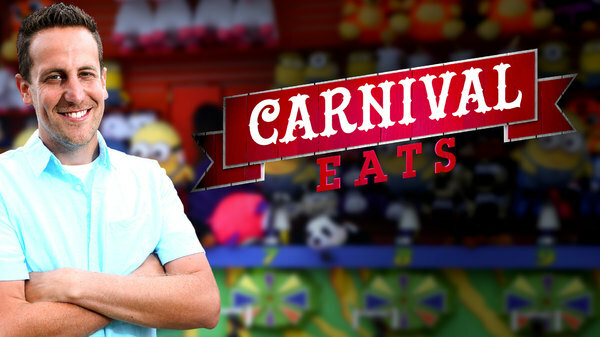 In this episode, host Noah Cappe travels to Edmonton, Alberta for K Days. He starts the day off right with a Canadian specialty turned into brunch: Breakfast Poutine. The creative combos continue with a fusion-inspired Japanese Dog and a S'mores Mini Donuts, with the summer camp favorite topping the perennial carnival classic. Across the border in North Dakota, Wild Rice Burgers, Idaho Tacos and Kettle Corn make up the regional fare in this prairie state.